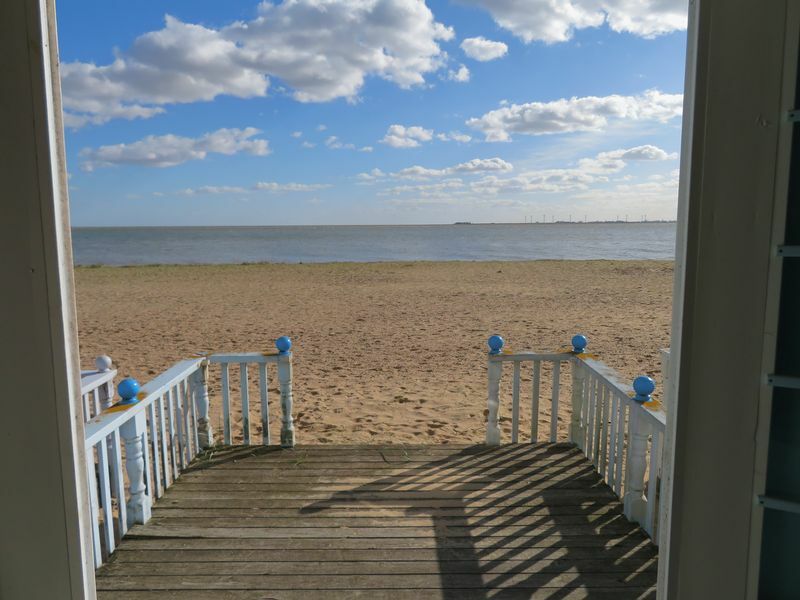 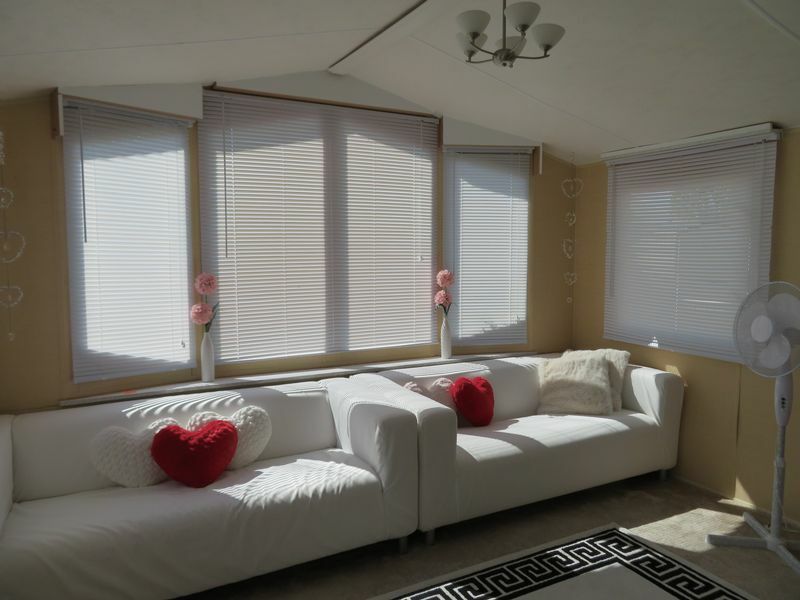 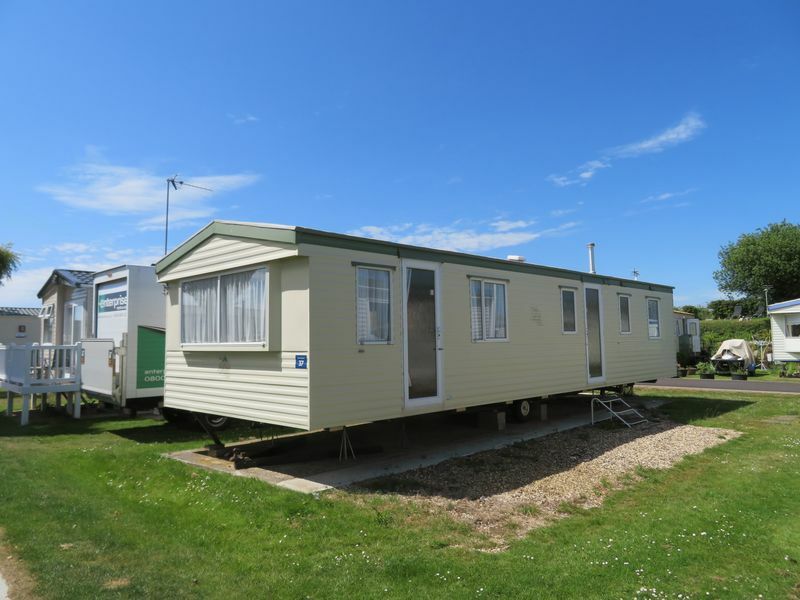 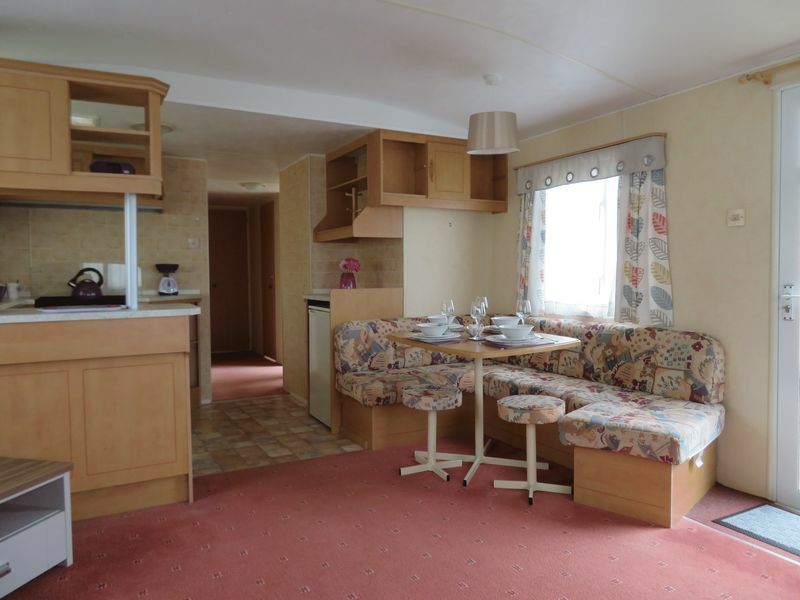 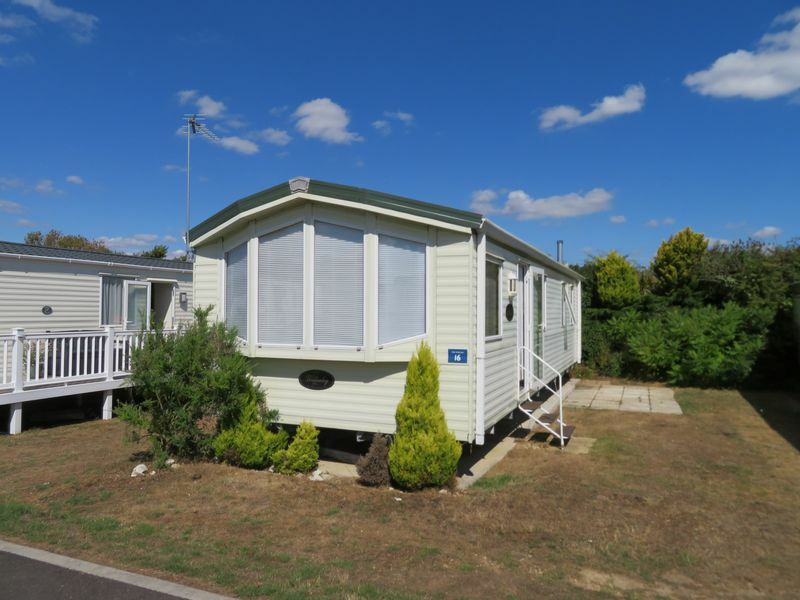 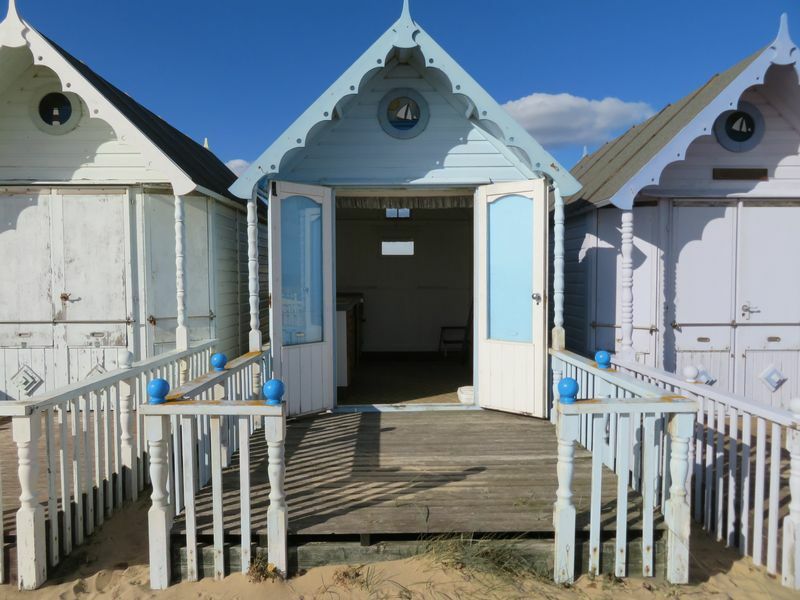 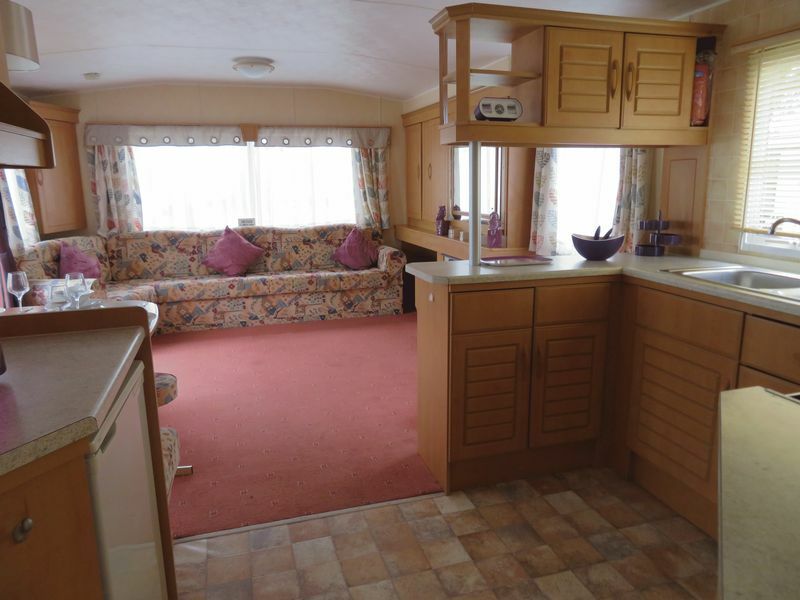 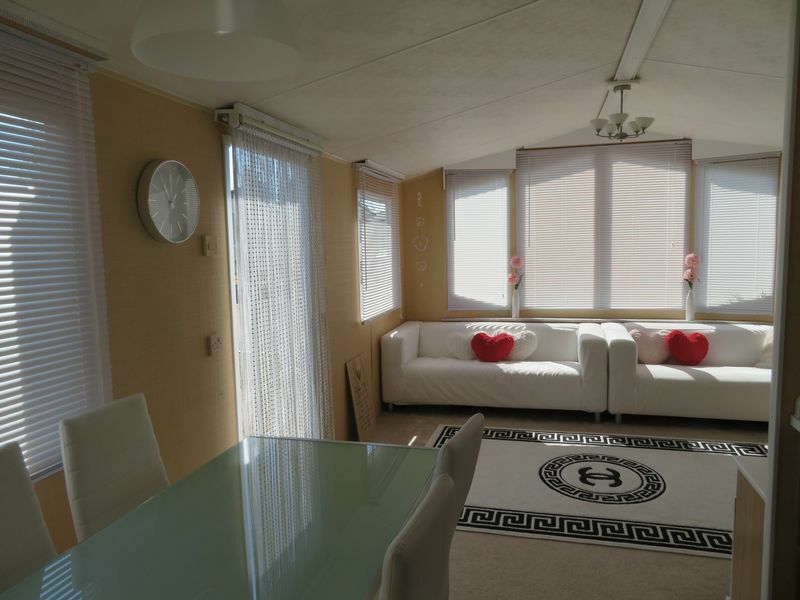 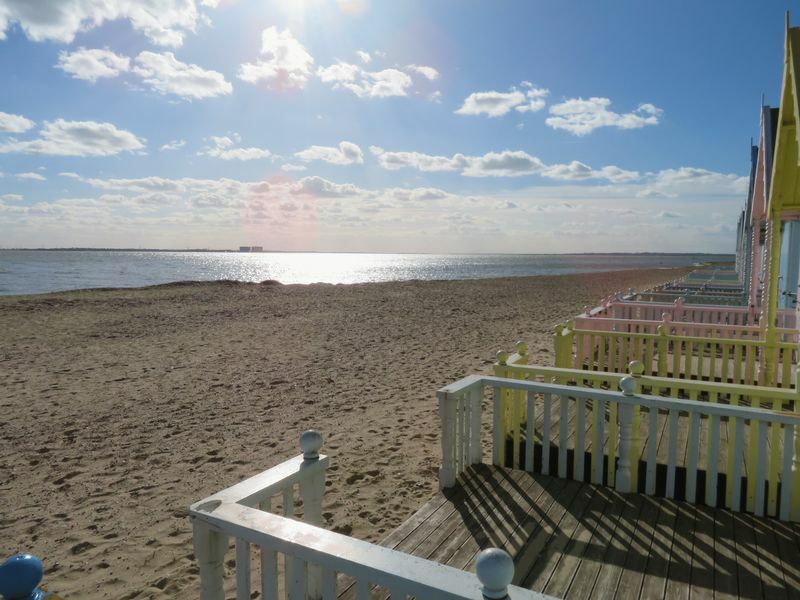 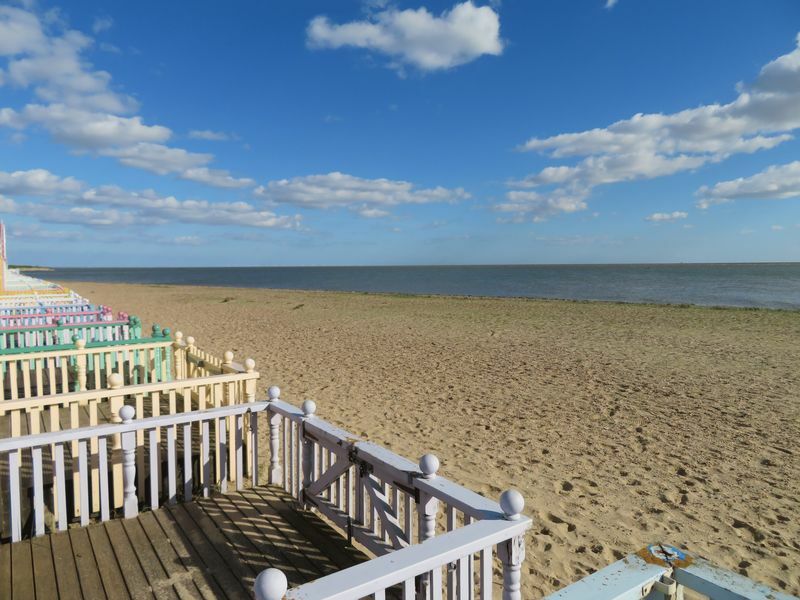 Game Estates are delighted to offer this front row beach hut on Seaview holiday Park. 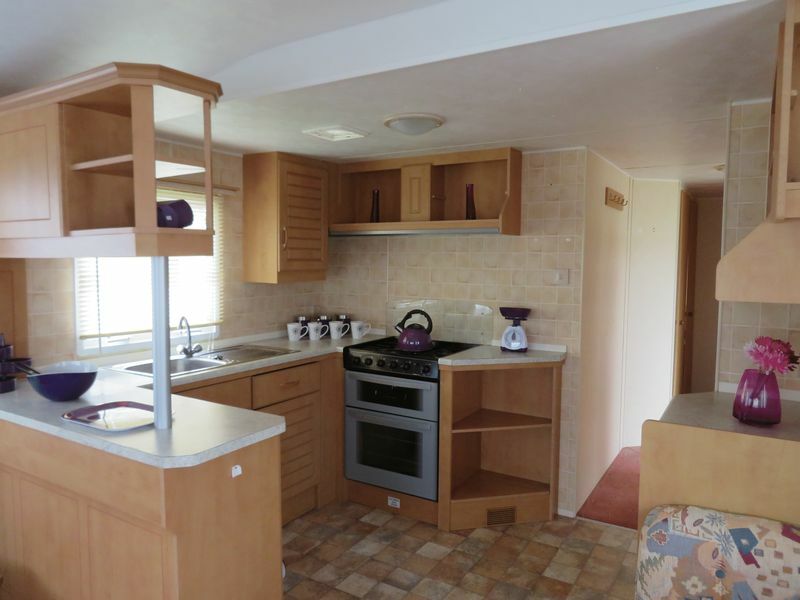 Fitted kitchen, offered in good condition. 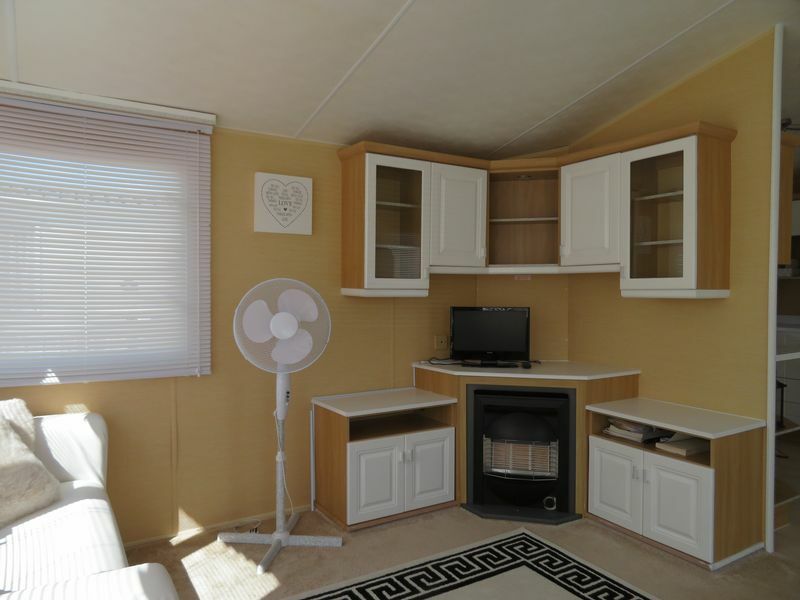 Allocated parking space to rear, 15 years lease remaining.